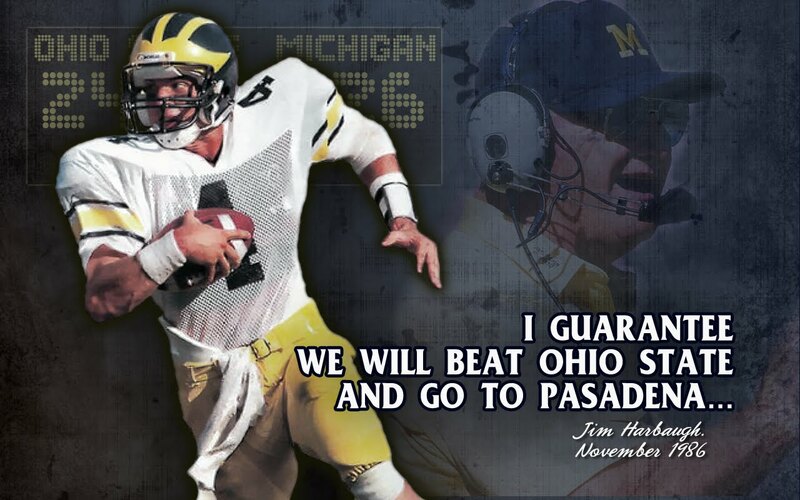 On Saturday, Ohio State and Michigan will meet for the 111th time on the football field, with Michigan leading the series, 58-45 (with six ties). But it sure hasn’t been a good stretch for the Wolverines lately. 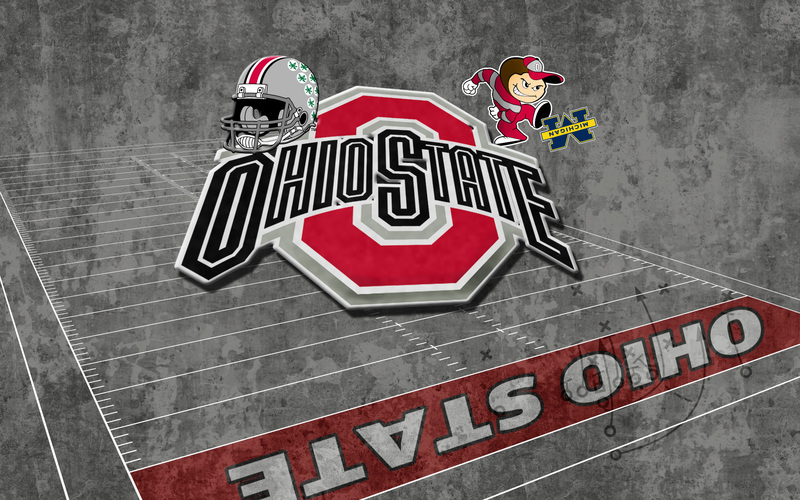 Ohio State has won nine of the last ten meetings and is a huge favorite for this year’s game. But when these two teams match up, the records go out the window, and the Buckeyes are sure to get the Wolverines’ best shot. 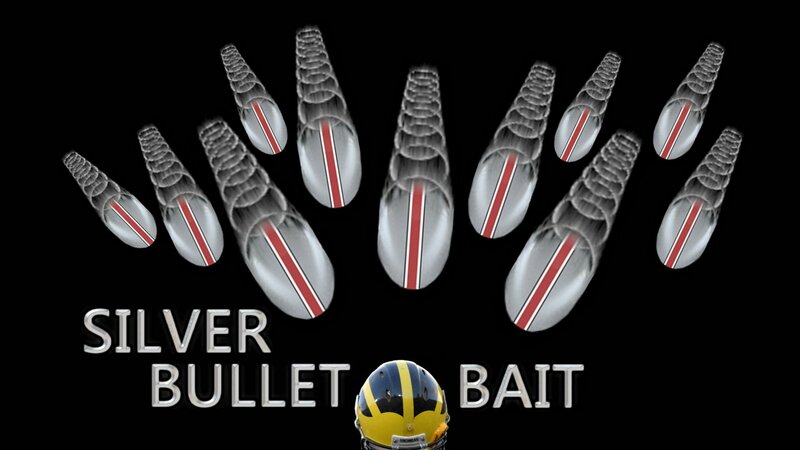 So as you gear up for the big game, prepare with some great Michigan and Ohio State browser themes and wallpapers. This is The Game we’re talking about here. You need to do everything you can to give your team an edge. With instant access to your school’s social media channels and the latest news, an official Michigan or Ohio State browser theme is exactly what you need to stay ready for Saturday’s matchup. This is rivalry week, you need to show your pride! And if you can put down the other team in the process, that’s even better. Whether you’re a Buckeyes fan and have the College Football Playoff in mind or you’re a Wolverines fan looking to save your season with a huge upset over your biggest rival, we’ve got a perfect wallpaper for you. As The Game approaches, you’re going to need to keep up on everything happening at your school. 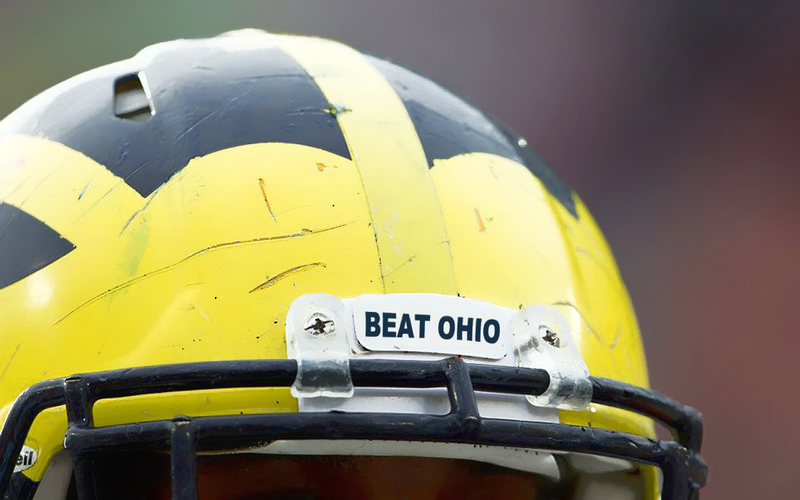 Be sure to read these blogs every day to stay sufficiently pumped for Saturday. Land-Grant Holy Land – A perfect source for getting pictures and updates on everything that’s going on in Columbus this week. Maize n Brew – This excellent Wolverines blog covers every team well, which might help distract you from the Buckeyes being big favorites. Eleven Warriors – This is one of the premier Buckeyes blogs out there; if you consider yourself a true fan, then you need to be reading this. MGoBlog.com – There is in-depth analysis here from every angle, from detailed breakdowns on the Wolverines’ offense to various charts on the basketball team. This is one of the most thorough Michigan blogs you’ll find. Men of the Scarlet and Gray – This site’s strength is its vast team of writers, all of which provide a ton of daily Ohio State content. Maize and Blue Nation – You’ll especially like the Big Ten bowl projections here. The Buckeye Battle Cry – You’ll get extensive coverage of Ohio State football and basketball (men’s and women’s) here, along with a ton of updates about recruiting. 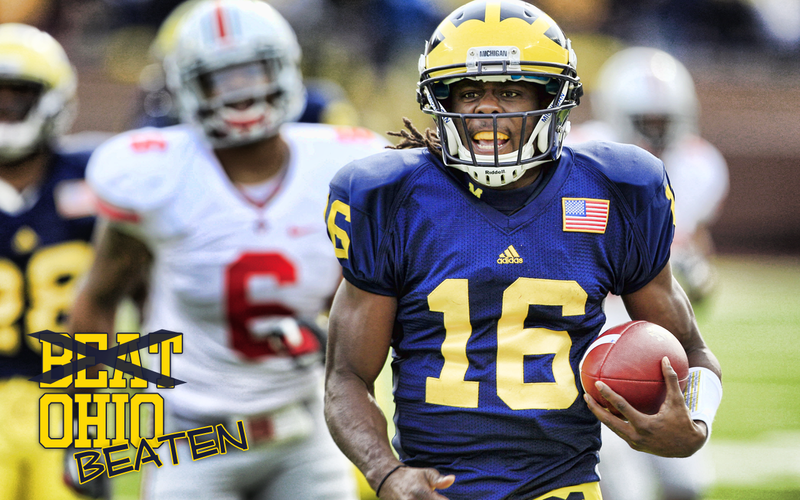 GBMWolverine – You’ll want to follow this Wolverines blog not just for its writing, but for its active forums. The Big House Blog – This site is great for its tracking of commits to various teams in the sidebar.